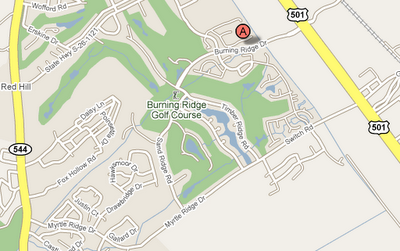 Burning Ridge Golf Club Myrtle Beach is located in the central region of Myrtle Beach, SC. This Myrtle Beach golf course was recently redesigned and won Myrtle Beach Course of the year in 2006. It was redesigned by the famous Gene Hamm and is completed with rolling fairways, tall hardwoods, and serene lakes. This course also features generous landing areas off the tee and well protected greens which offers a good challenge to players of all levels. 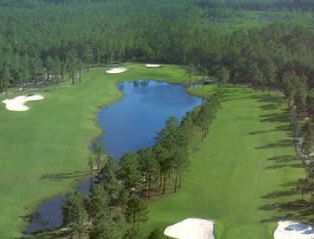 Check out Myrtle Beach tee times, so you don’t miss your chance to play at Myrtle Beach Burning Ridge Golf Club.